A downed refrigerator could lead to throwing away product, wasting precious staff time, or worse, spoiled foods that could make your customers ill. The good news is having a backup plan, which we call redundancy, is not as hard to achieve as you might think. 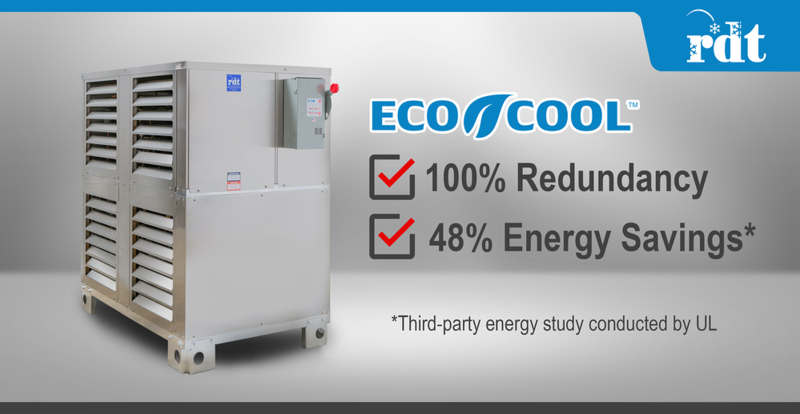 With the right commercial refrigeration system like RDT's Eco-Cool, not only can an operation experience savings of up to 50 percent on energy bills, but it can also gain full redundancy on compressors in case the primary unit goes down. For operators, a backup compressor system can mean even more, though. As much as we need great service people in our industry, they can also be difficult to come by during these months when refrigeration compressors are running at full speed. When unplanned outages happen, service calls can disrupt your operation, they can divert non-technical staff like chefs away from their normal duties, or worse, they may be booked up and unavailable. The alternative is built-in commercial refrigeration redundancy. With an automatic changeover system, it will know when a primary compressor is down and will automatically switch the operation over to a backup compressor waiting on standby. Even in the periods of the highest use (especially during those times, actually), it's always nice to know there's additional help – literally right around the corner. Learn more about the benefits of redundancy, as well as the other benefits you can experience with the right commercial refrigeration system. 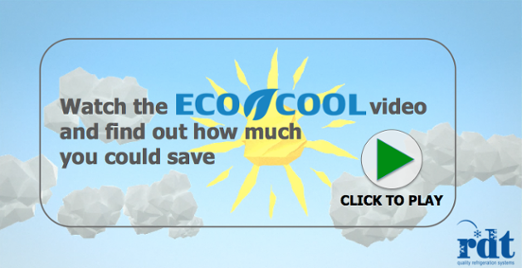 Check out the award-winning animation from RDT, and see why Eco-Cool is such a difference maker.